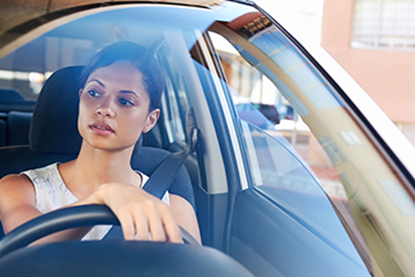 Professional drivers need to be able to react swiftly to events that may happen farther along the roadway. 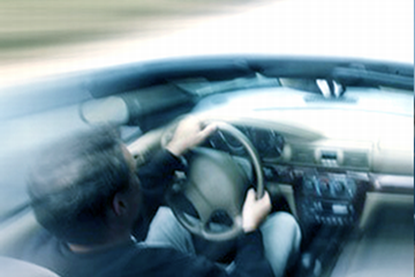 Tailgating limits the reaction time of professional drivers, significantly increasing the chance of an accident. This course explains the consequences of tailgating and lists strategies to overcome the impulse to tailgate. 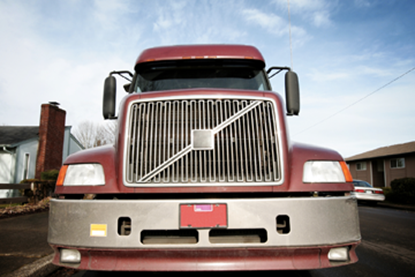 This suite of driver courses is ideal for drivers of larger vehicles/trucks (delivery drivers, tractor trailers). It covers the hazards of changing lanes, speeding and tailgating, an introduction to stop signs and signals, and the IACET Survey. Driving a van is not like driving a car. 15-passenger vans are more susceptible to rollovers, blind spots, weight distribution issues and special handling requirements. 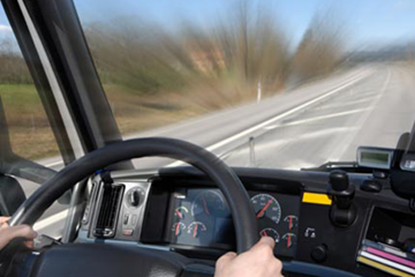 Take this course to learn the things you need to know about driving a 15-passenger van so you can prevent avoidable collisions and injuries. Make sure you and your passengers reach your destination. 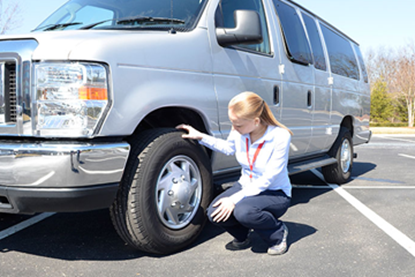 Ideal learners: 15-passenger van drivers.